Ox & Bull Trading Co. | Ox & Bull Trading Co.
Join Our Mailing List and Receive Exclusive Updates, Insider Sales and More. Cufflinks don’t get any fancier than this. 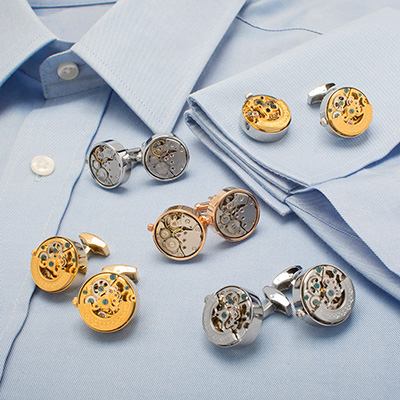 These watch cufflinks show you the inner workings of a kinetic watch. It is truly astonishing to see how much detail goes into making a watch. 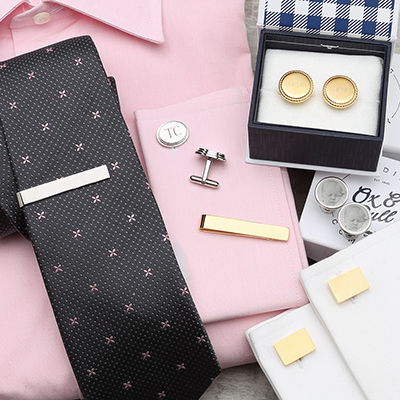 Personalized cufflinks and tie bars offer a unique yet classic accent to your style. Shop our Ox & Bull collection of engravable accessories for a gift with a personal touch. Look your best when it matters most. 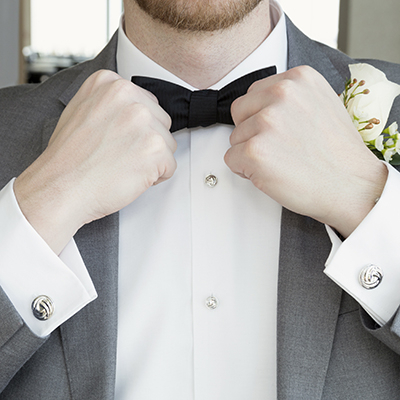 Shop our selection of Esquire approved tuxedo stud sets featuring precious stones, vibrant metals and more.